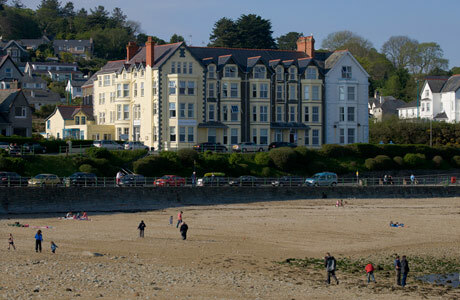 The Caerwylan is a friendly, privately owned 3 star hotel, situated in a unique location on the East shore of Criccieth’s Esplanade. 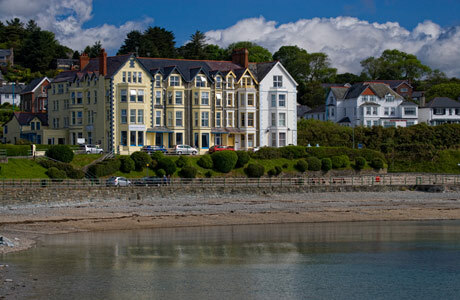 The hotel is a landmark Victorian building which faces south with stunning views over the main beach, Cardigan Bay and towards the ruins of Criccieth Castle. 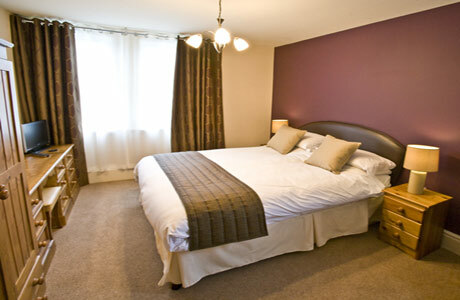 They have 24 comfortable, contemporary, en-suite bedrooms. 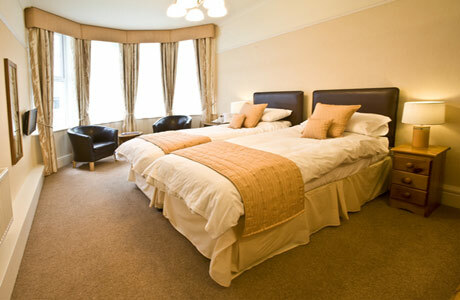 Each bedroom has been individually designed and many have lovely sea views. 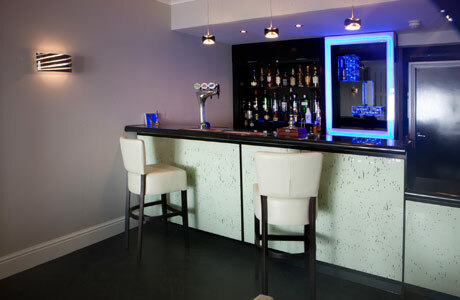 Their restaurant is open to residents and non residents for dinner seven days a week. 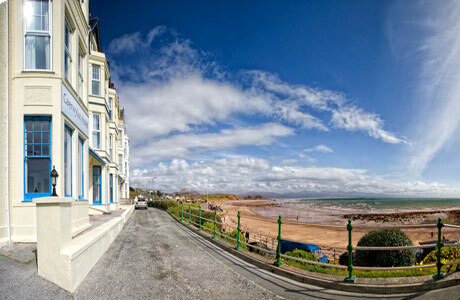 The Head Chef uses good, local suppliers as much as possible and the varied menu changes daily. 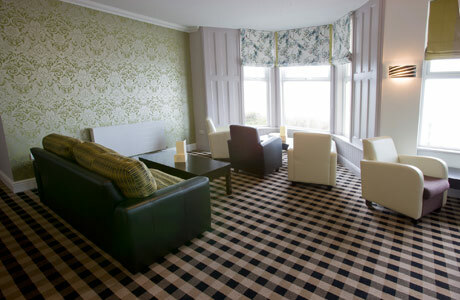 The Caerwylan is an ideal base for the golf courses where the village of Criccieth also offers a number of restaurants and bars.